This was our first time at ISPR in over 3 years, and we are so happy that we were able to exhibit to this great group of recruiters. 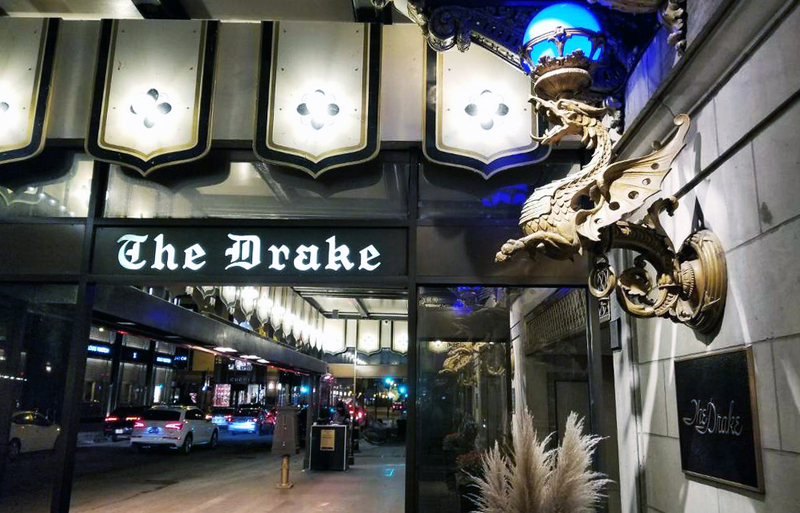 We stayed at The Drake Hotel in Chicago, located on Mag Mile on the corner of Gucci and Louis Vuitton. This historic hotel was beautifully decorated for Christmas and the holidays. It holds such legendary stories. Did you know that Marilyn Monroe’s initials can still be found where she initially carved them in the Cape Cod Room? The elevators even had sofas for two! Friday was a quick, fun-filled morning. Many of us were able to network and finish up conversations from the week. We couldn’t head to the airport without having a pie at Lou Malnati’s to send us off and end the 2018 conference season. We are looking forward to joining this group again next year in Chicago! Congratulations to Tim Gilpin with Amita Health for winning the $100 Amazon Gift Card! We hope everyone had safe travels back home and didn’t get affected by the Nor’easter.